The underside of the Pecos River bridge is a popular place to share opinions on a variety of subjects. 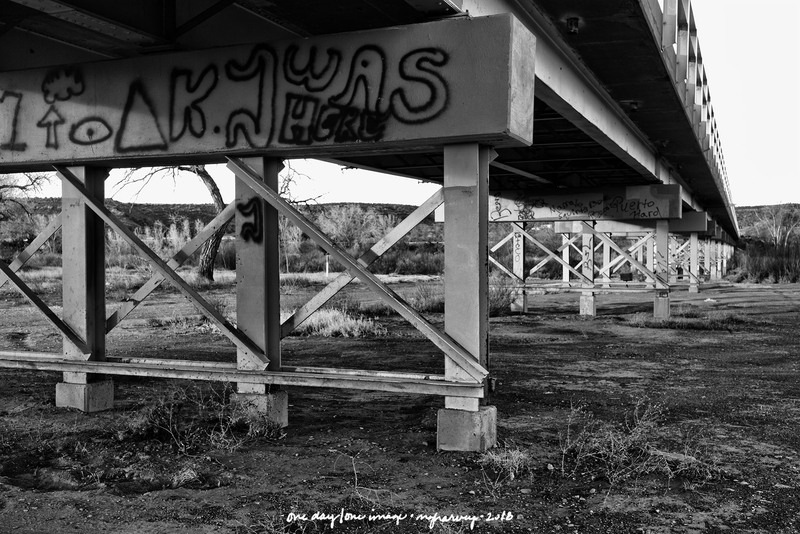 Posted on April 19, 2018, in Photography and tagged 365 photo project, black and white photography, graffiti, learning to see, Leica, melinda green harvey, monochrome, new mexico, one day one image, pecos river, photo a day, photography, postaday, puerta de luna, puerto de luna new mexico, thoughtful seeing, travel photography. Bookmark the permalink. Leave a comment.